We have acquired six new state-of-the art maintenance machines from aerators to mowers to sprayers. We provide 60 new state-of-the art Yamaha golf carts. The golf course was not overseeded this year and the tif-dwarf greens are still improving thanks to all the warm weather. 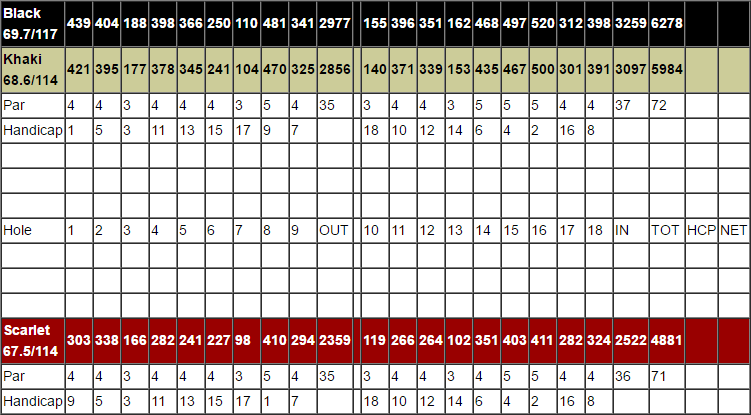 Serious golfers have been very complementary about the playing conditions, and great scores with eagles, birdies, and holes-in-one are being recorded. 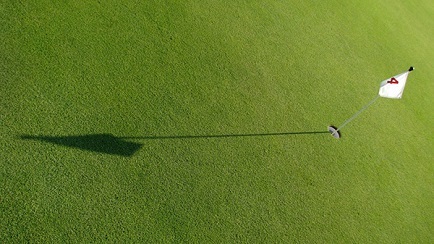 The golf course is fun for all levels of golfer and is not “tricked up” to cost you lots of strokes for minor mistakes. 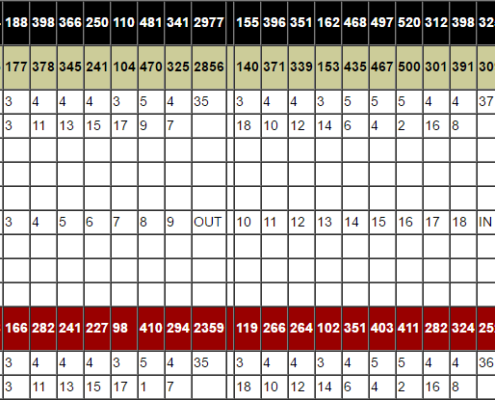 Additionally, an average round takes between 3 and 3 1/2 hours to play. The course is as good as it was in the heyday of golf, and in many ways it is now even better. We have established regular mini-tournaments that are open to new members and guests. We have youth and senior programs, special rates for military, first responders, snowbirds, and many others. We have corporate memberships and can build a package for your specific situation. 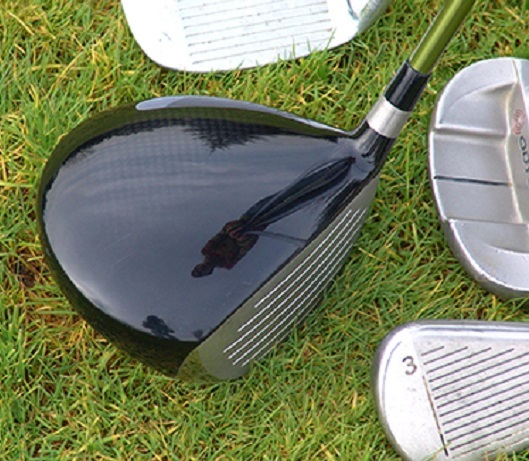 We believe our golf course and rates provide every golfer great value for money. Complementing these improvements is the great location, pro shop, incredible sea and sky vistas, natural flora and fauna featuring majestic oaks and palms; and the new 4800 square foot bar and grill with full service open 7 AM to 8 PM seven days a week. Our highly-trained and professional staff are dedicated to providing our members and guests with a first-class golfing experience every time. 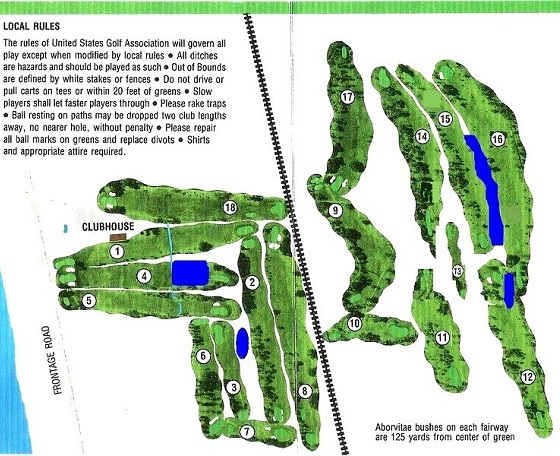 USGA Rules will govern play except where modified by local rules. Out of Bounds defined by white stakes, fences, and roads. Water and lateral water hazards defined by stakes or lines. Cart must stay on path around all tees and past the red and white stakes near the greens. 90s rule with the carts when posted. Repair ball marks, rake bunkers, and fill divots with sand. Please maintain your pace on the golf course. Sprinkler heads measured to middle of the green.